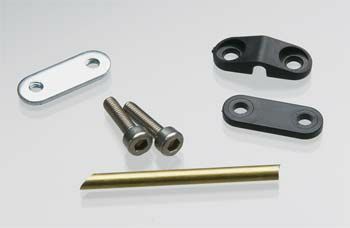 This is a water pickup assembly built to mount on the transom or flat surface. It can be adjusted up or down to increase or decrease drag or water taken into the system. INCLUDES: Water pickup tube, three brackets and two mounting screws.